ASG Group has launched a National Operations Centre (NOC) in Adelaide, while creating more than 100 IT jobs. The managed services operation centre will provide IT support for ASG’s national clients, which include Federal Government agencies such as Airservices and Queensland utility company, Unitywater. 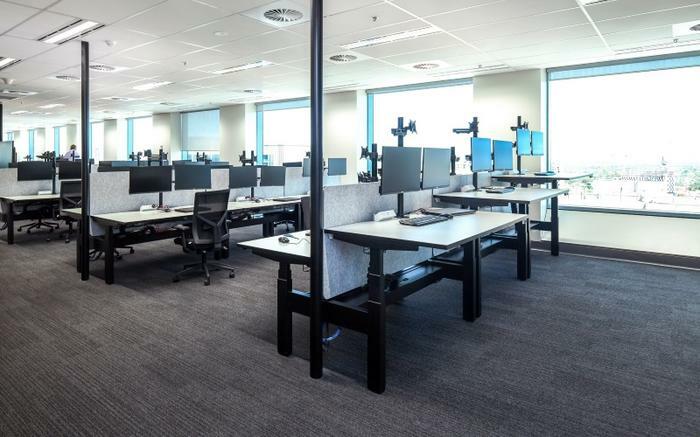 According to ASG Group, the decision stemmed from ASG’s aim to build the ‘best operations centre’ in Australia following its $350 million acquisition by Nomura Research Institute in 2016. “The national operations centre has been built with further growth in mind and we are looking to open Phase 2 in the near future,” ASG Group COO Dean Langenbach said. 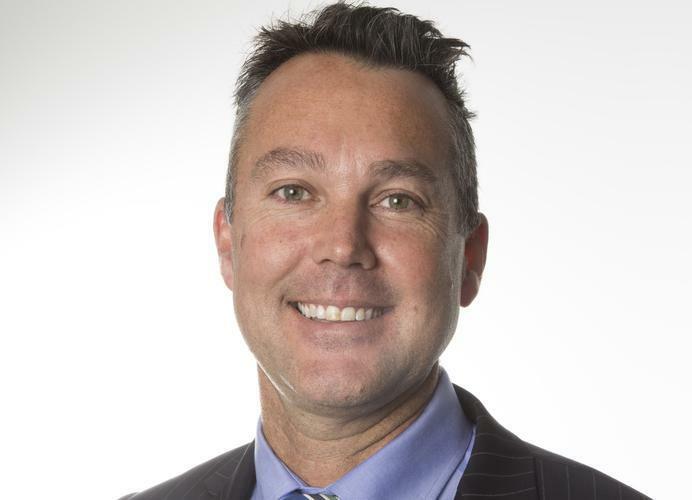 He added that Adelaide was chosen primarily because of the city’s ‘smart state’ reputation, its history of IT innovation and the availability of a highly skilled workforce. Minister for Trade Tourism and Investment David Ridgway said the centre’s opening was a ‘vote of confidence’ in South Australia. The move comes one year after ASG Group completed a $124 million acquisition of SMS Management & Technology and it comes to double the group's current workforce in South Australia. Following the merger, SMS and ASG integrated into a single operating business in an effort to gain the upper hand on rival systems integrator firms in the Federal Government customer and big enterprise space.